At the exhibition about the proposed addition of 71 more homes to the Hunsbury Hill Avenue / Harcourt Way estate in November 2013, representatives from Bloor Homes indicated that they expected the application to go to planning committee in either December 2013 or January 2014. Well December’s meeting has come and gone. 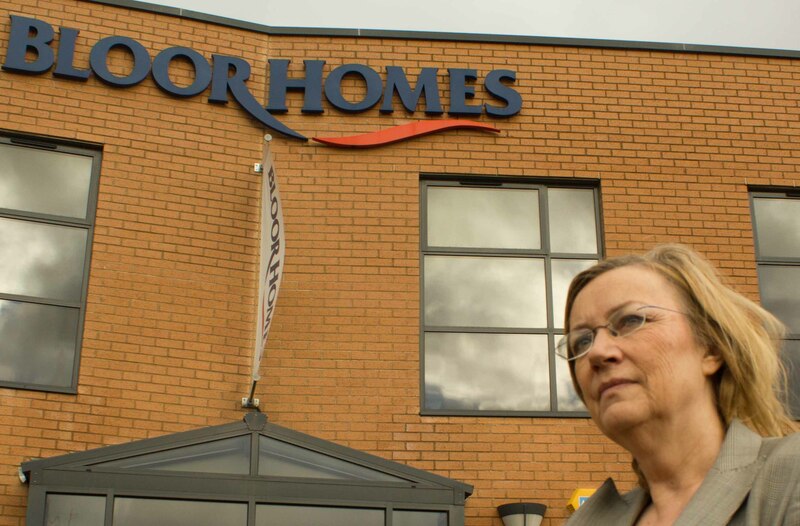 January’s meeting is on 14 January – but the Bloor Homes development is not on the agenda. Residents who attended the meeting with Bloor Homes in November were almost universally opposed to the development. I will continue to monitor the situation and will let people know as soon as I find out when the proposal will come before planning committee. I will try to arrange a public meeting the week beforehand, so that opposition can be co-ordinated. But bear in mind that the planning committee will only allow two objectors to speak for a maximum of three minutes each, as well as ward councillors. Just disliking a development is not sufficient reason to turn it down. We need planning reasons for the council to reject this proposal without running the risk of a successful appeal, which could end up with high costs awarded against the council.